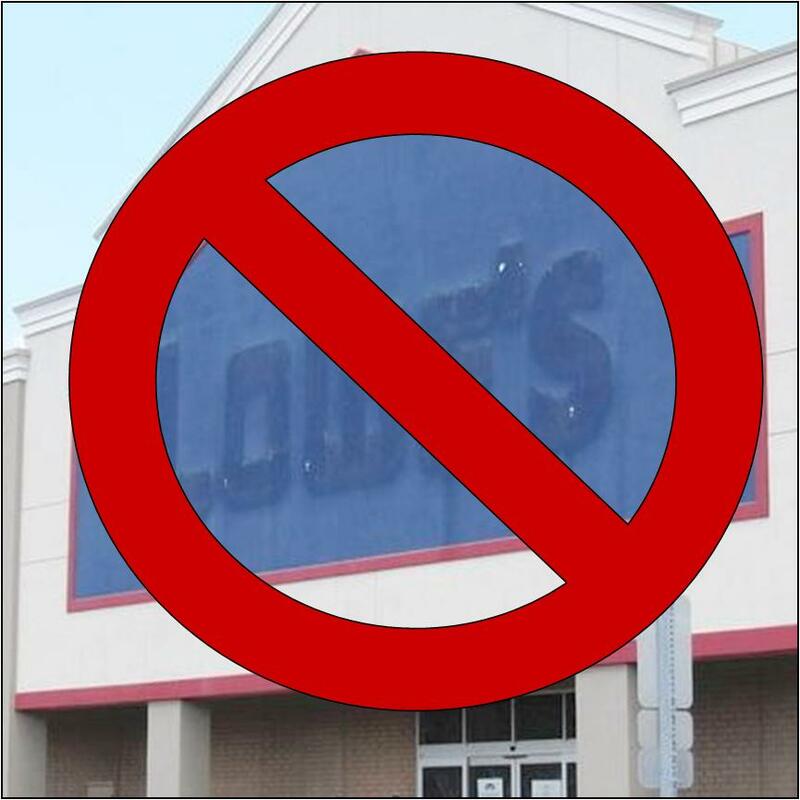 Lowe's announced it is closing 20 of its U.S. stores, eliminating nearly 2,000 jobs, and the home improvement retailer now plans to open far fewer locations in the future, citing the need to improve its profitability. Lowe's, which operates about 1,700 stores in the United States, said it closed 10 stores on Sunday and would close another 10 within a month. Some 1,950 workers will lose their jobs. I’m not sure but isn’t this going to spread to other parts of the building industry if we can’t get a stimulus for our industry? It also said it plans to open only 10 to 15 new North American stores per year starting in 2012, down from a previous goal of 30.